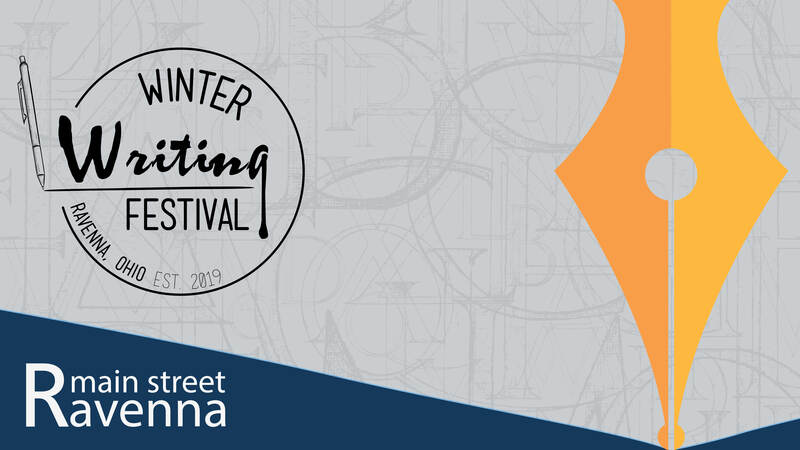 Join us at Reed Memorial Library and at participating businesses for our first Winter Writing Festival. Attendees can participate in a variety of workshops and presentations and have the opportunity to learn the tricks of the trade from published authors, share their writing with a community of writers, hear from college professors, and much more. Workshops and presentations will be available for all kinds of writers and all ages.